Hi, I am writing in regards to the property at Lot A Greenview Drive, Camdenton, MO 65020. Please send me more information or contact me about this listing. Bank Owned development opportunity! 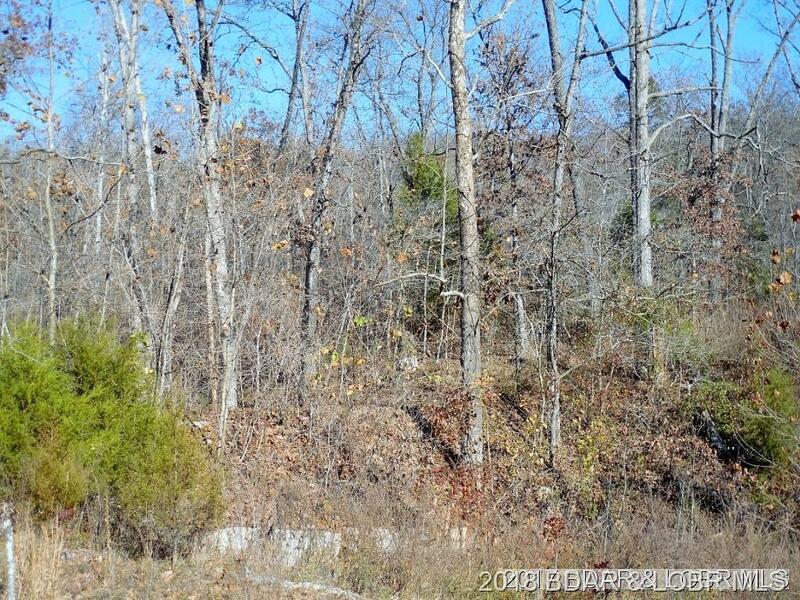 23.4 Acres mile marker 3 on the Big Niangua w/approximately 1400' of lake frontage, 940' of paved road frontage, a concrete boat ramp and beautiful views. Additional 5.1 acres with an additional 340' of lake frontage available.This foreclosure home is vacant land located in Camdenton. It offers in size, beds and baths. Review its detailed information and determine if this Camdenton foreclosure has the qualities you are looking for.